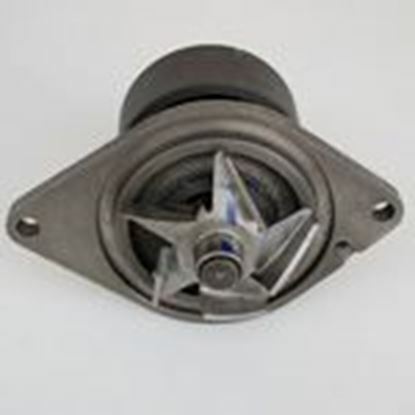 Ensure the smooth operation of Cummins engine’s cooling systems with water pumps from Diesel Parts Direct. 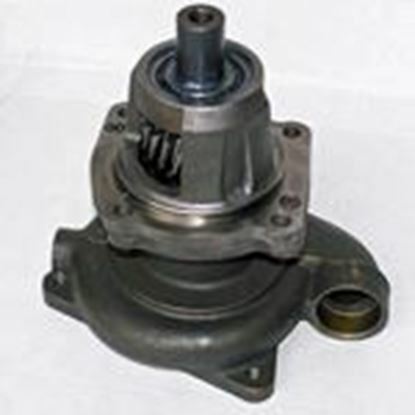 Cummins water pumps operate in demanding conditions which means that performance can deteriorate over time. 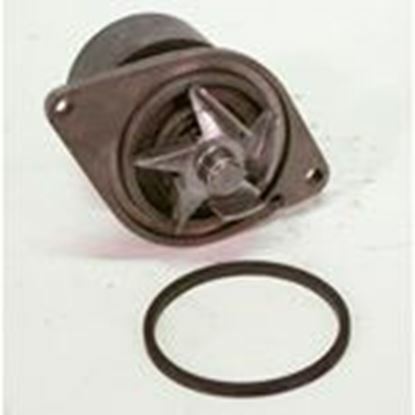 Get out in front of potential damage before reduced coolant flow causes damage by replacing the water pump. 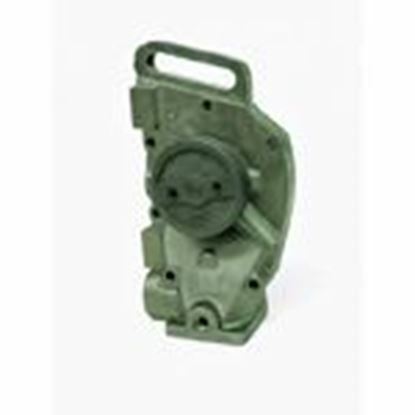 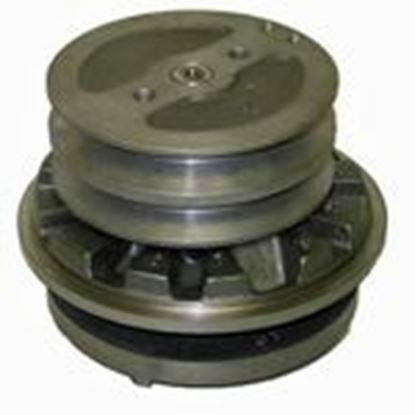 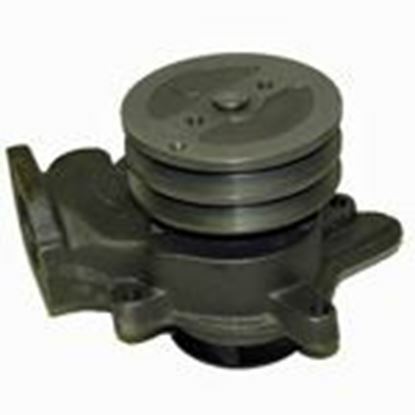 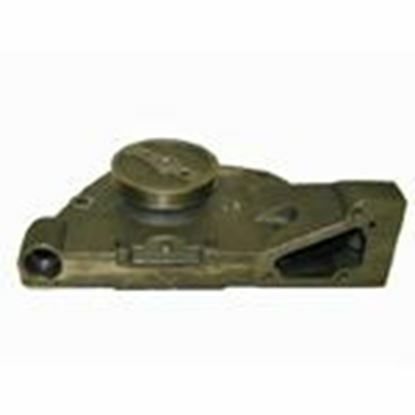 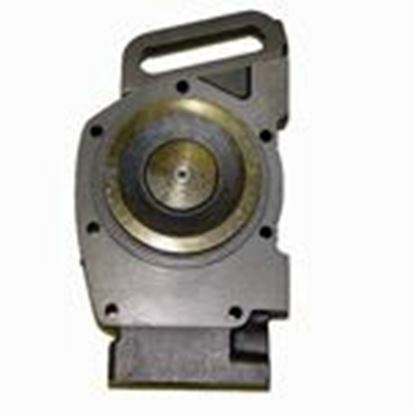 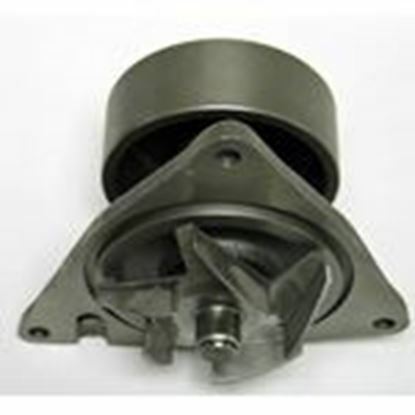 Whether you need a Cummins sea water pump for your marine engines, or a water pump kit for industrial diesels, we supply them all. 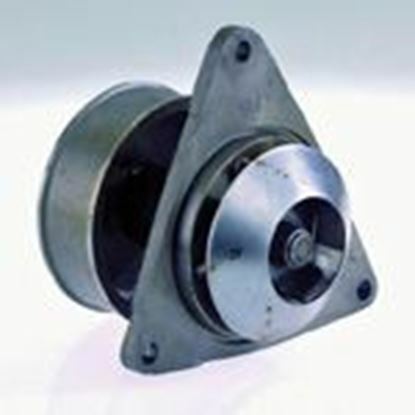 Take advantage of our 40 years of experience with Cummins diesel engines, to help find the correct fitment for your particular model. 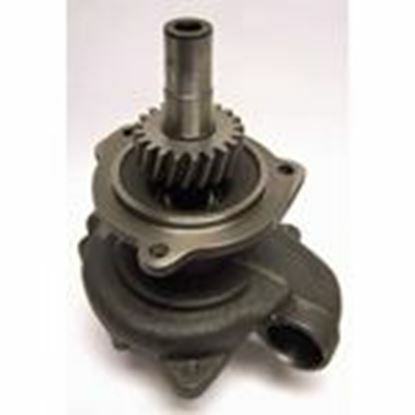 Our technical support team can advise you of the appropriate Cummins water pump replacement, to save you time searching online. 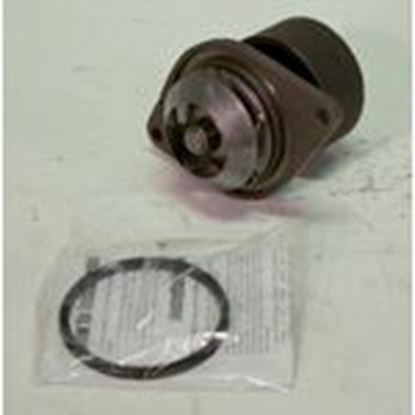 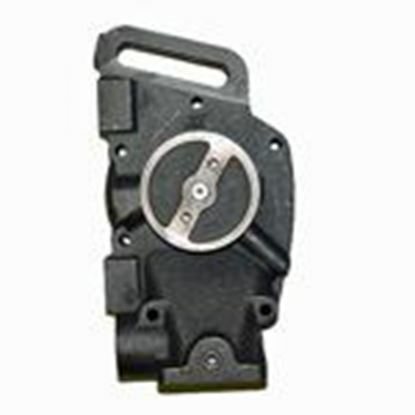 When you need parts and support for Cummins diesel engines, choose Diesel Parts Direct.